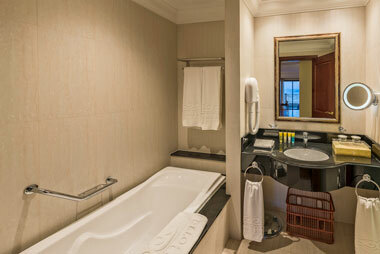 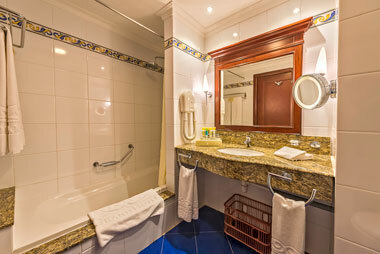 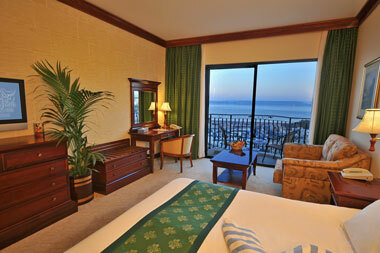 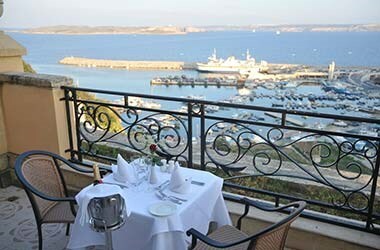 The hotel offers en-suite, non-smoking accommodation, with predominantly sea view rooms overlooking the harbour.  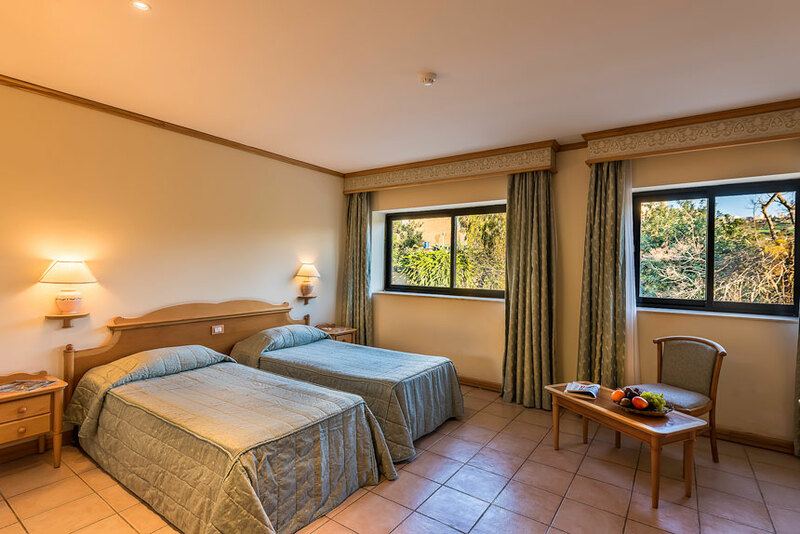 Our expertly furnished rooms are designed with comfort and convenience in mind and include free WiFi, satellite TV, air-conditioning, hairdryer, safe and mini-bar. 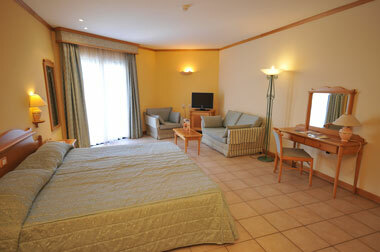 This is a room with a window offering views of Ghajnsielem and other neighbouring villages. 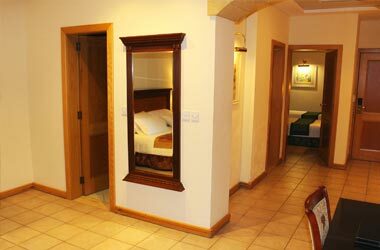 Country View rooms have the following services and amenities: free WiFi, satellite TV, air-conditioning, safe, mini-bar, direct dial telephone; and a bathroom with a bathtub, hairdryer and make-up mirror. 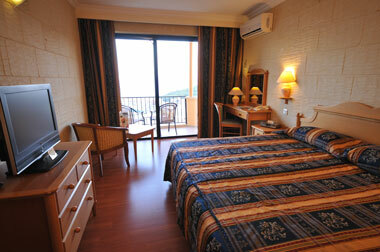 This is a room with its own balcony, which overlooks Mgarr Harbour, Comino, the Gozo Channel and mainland Malta. 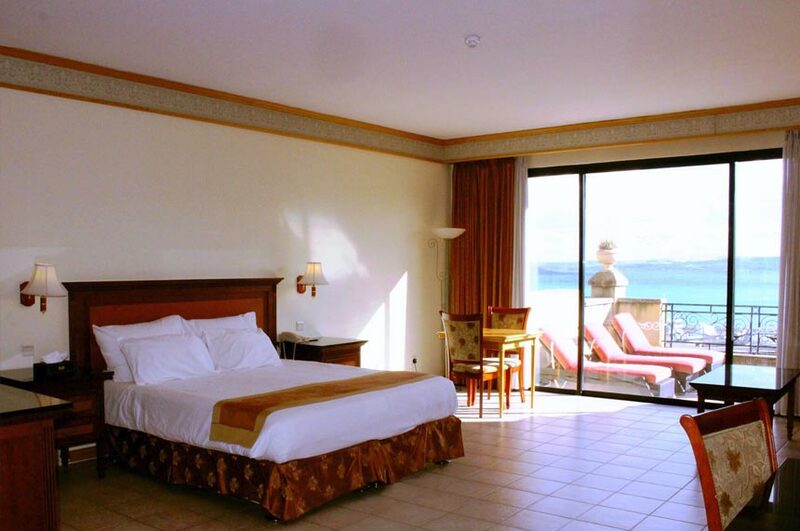 Standard Seaview rooms have the following services and amenities: free WiFi, satellite TV, air-conditioning, safe, mini-bar, direct dial telephone, tea & coffee making facilities; and a bathroom with a bathtub, hairdryer and make-up mirror. 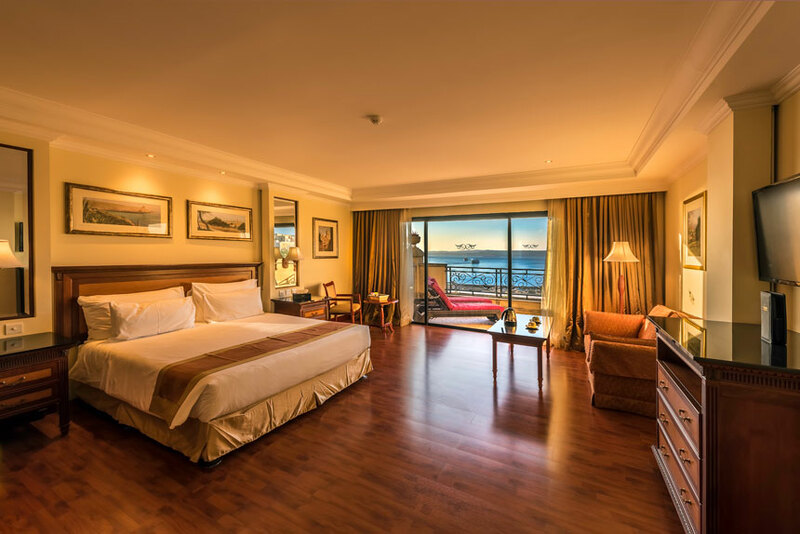 Located on the top three floors of the hotel's new building, this is a luxurious room with its own balcony, offering the best sea views. 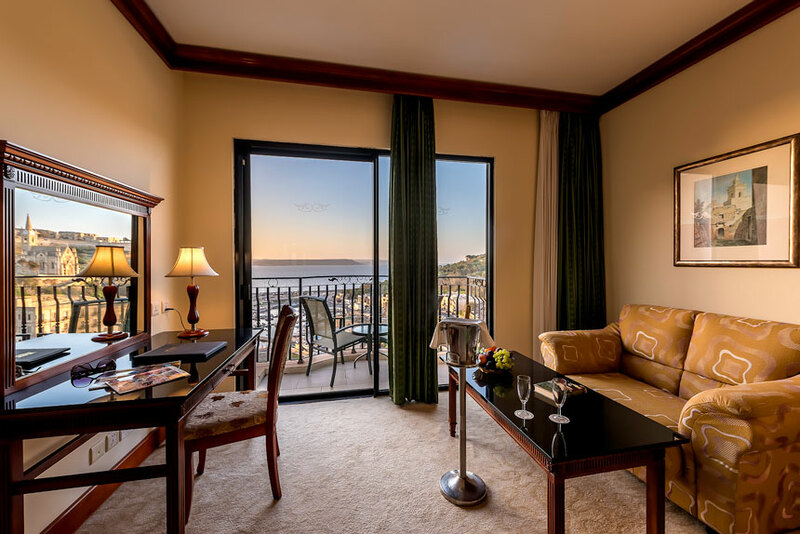 Superior Seaview with Balcony rooms have the following services and amenities: free WiFi, satellite TV, air-conditioning, safe, mini-bar, direct dial telephone, tea & coffee making facilities, iron & ironing board, bathrobe & slippers; and a bathroom with a bathtub, hairdryer, make-up mirror and amenities set. 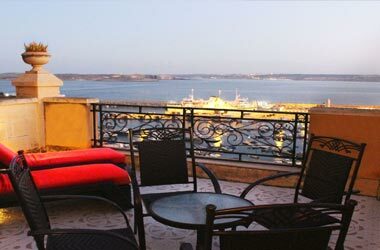 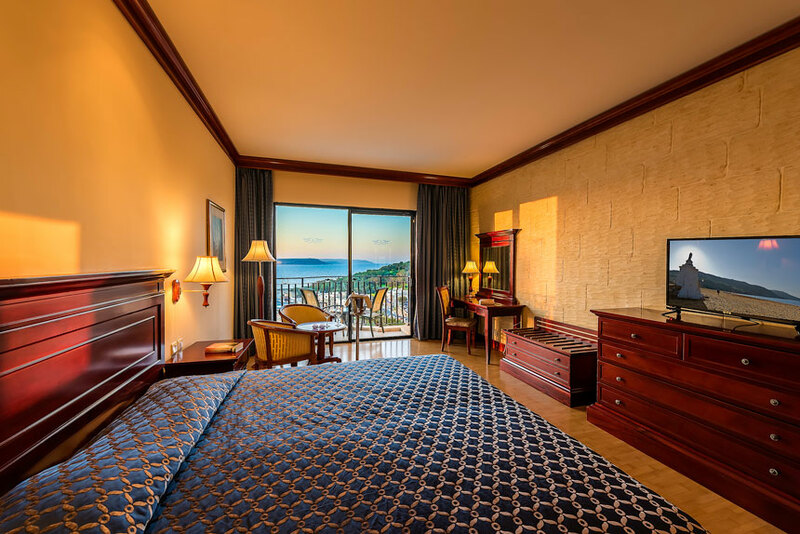 Located in the original building, this is a luxurious and spacious room with its own private terrace with sunbeds, overlooking Mgarr Harbour, Comino and mainland Malta. 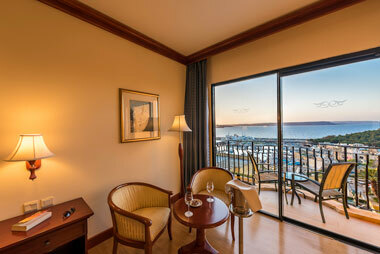 Superior Seaview with Terrace rooms have the following services and amenities: free WiFi, satellite TV, air-conditioning, safe, mini-bar with complimentary water, direct dial telephone, tea & coffee making facilities, iron & ironing board, bathrobe & slippers; and a bathroom with a bathtub, hairdryer, make-up mirror and amenities set. 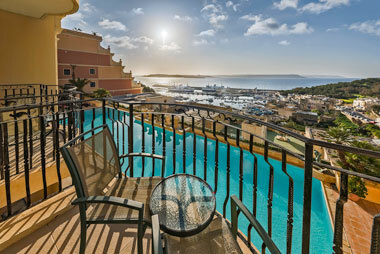 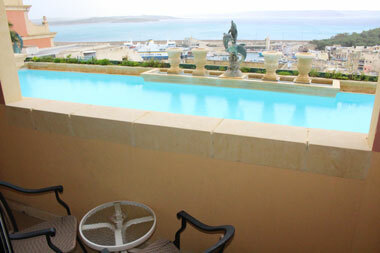 This is a spacious room with seaviews, overlooking Mgarr Harbour, Comino, the Gozo Channel and mainland Malta. 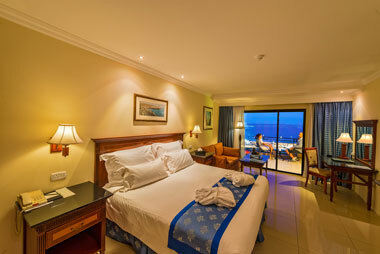 The Family Suite consist of a double bed, a lounge area, and 2 single beds in a separate bedroom. 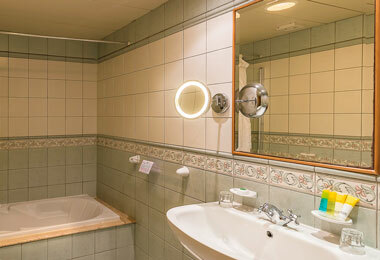 Family Suites have the following services and amenities: free WiFi, satellite TV, air-conditioning, safe, mini-bar with complimentary water, direct dial telephone, tea & coffee making facilities, iron & ironing board, bathrobe & slippers; and a bathroom with a bathtub, hairdryer and make-up mirror.